Thanks to the photographer Fabio Visentin for the beautiful cover artwork! Focus on the wider view as you meditate and explore the vast universe that lies inside of you. Imagine you are in a beautiful garden and you are picking fragrant flowers made only of scintillating golden light. As you pick them, sing to yourself, I am a holy child of God, beloved of the One who made me. 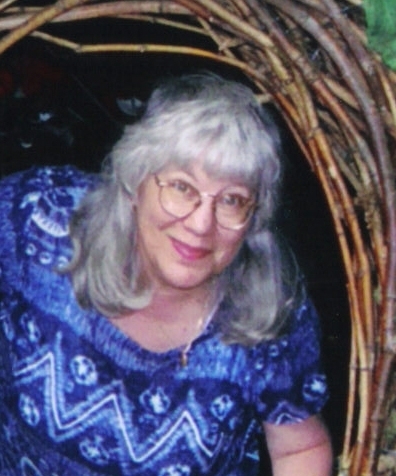 Dictated by the Spirit Being known simply as “Paul,” during clairvoyant communication with the author in her role as a medium, Paul’s Messages cover a wide variety of metaphysical and practical topics: automatic writing, bio-magnetic healing, food as medicine, cleansing the aura, spirit guides, healing trauma and illness with energy and prayer, astral travel and long-distance healing, opening the Third Eye, reincarnation and past lives, ghosts, energy cords, and life purpose. 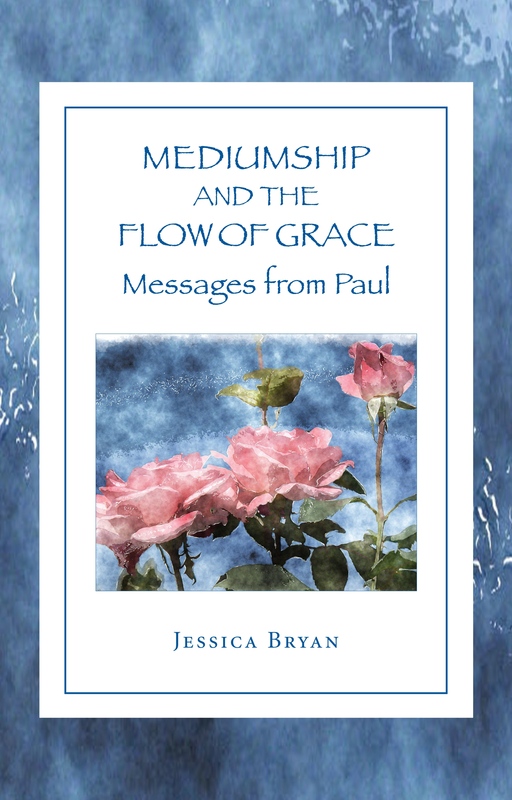 Paul’s Messages offer healing and guidance for the ailing, clarity for the conflicted, and comfort for the grieving. Have you felt the soft touch of angel wings while you were sleeping? Did you dream of a beautiful garden? This is your true home. For now, you can live on the earth peacefully, knowing that someday you will go to the Lord’s beautiful green garden in the Golden City. So hold fast to your faith. Let not the mercurial, shifting winds of fate in the physical world lead you this way and that. Keep to the true path that will bring you closer and closer to your true self, to who you really are, and to God. While you are still on the earth plane, remember to enjoy yourself. Don’t be too serious. You will see your loved ones again after you cross over because we are all born into life after life with those we love—and we are also together between lives in the City of the Lord. No one is ever lost to another. Everything will be lighter, different, when you are no longer constrained by the dense vibrations of physical matter. You will think of someplace and then you’ll just be there, so don’t be in a hurry to “get dense” again. Ever searching for meaning in even the most simple of happenings, there is a sense of exhaustion. Try to slow down. Just take a deep breath and relax. You are safe now and nothing can harm you. Even if you are standing still, you cannot be violated. Humans have free will and free choice, and this is very important. You have the power to create and make changes according to your own will in finding your destiny. You can rest now from running. Take a deep breath and know that the Supreme Being of your heart loves you very much. The negative influences you experience can be shifted with sacred love and healing hands. Rather than “running” away from your pain, visualize it dissolving in the brilliant light of divine love—truly, evil cannot exist if we allow God’s Light to shine in the darkness. Spirit is asking you to write love letters to that small girl inside you—who is also you—until the “well runs dry.” In this way, you can reclaim your birthright as a beautiful creature created by the Lord. The adult woman will not be fulfilled in relationship to the adult man until the child within is acknowledged, loved, and reclaimed. When you write your love letters, imagine you are writing to that small girl who is standing alone in her party dress. Be her friend, and tell her she is loved and lovely. Remember to thank the spirit helpers who cluster all around you. Visualize them picking away and discarding the diseased cells in your body, very carefully separating the distorted calls from the healthy cells. Later, the final physical removal of your sickness will be almost an afterthought, just a cleansing of some old dead, diseased tissue you no longer need—for your illness will have served the purpose of opening you to the Light, to God. You can let go now. God loves you just as you are, even when you feel like you have made a mistake, or when you feel ashamed. Remember to walk always in the Light of the Holy Spirit. Clean out your closet and buy some new clothes to wear in bright colors. Your time of darkness is over. Rev. 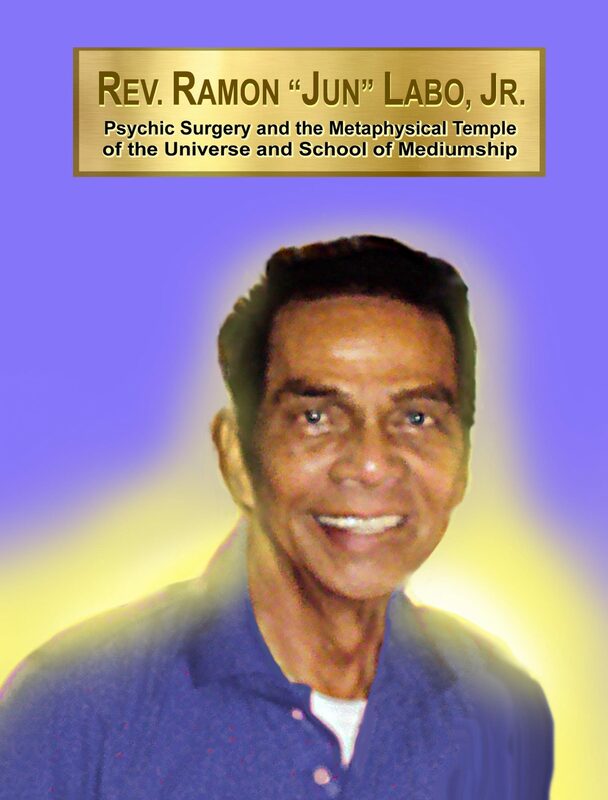 Ramon “Jun: Labo was born in 1934 in Dagupan City in Pangasinan, Philippines. He healed thousands of people of a wide variety of illnesses over the course of his life using the metaphysical method known as “psychic surgery.” This book is a partial record of his spiritual healing and teaching career during the later years of his life. Part Two describes individual experiences with Rev. Labo and three other Filipino healers: Esther Bravo, Arsenia del la Cruz, and Romeo Leonen. Part Three offers commentary regarding politics in the Philippines in late 2015. This book is intended for readers who are familiar with psychic surgery, and who might have met Jun, but also for those who are new to the subject. The song “Healing Journey” by Gila Antara was often played in Jun Labo’s clinic, and Gila has kindly allowed the author to include a link to her song in this e-book. Psychic Surgery and Faith Healing provides an in-depth look at the subtle yet profound interplay between physical reality and the spiritual dimensions. Pangasinan Province on the Philippine Island of Luzon has long been associated with mysterious, metaphysical phenomena and alternative healing, as practiced by the indigenous Filipinos. 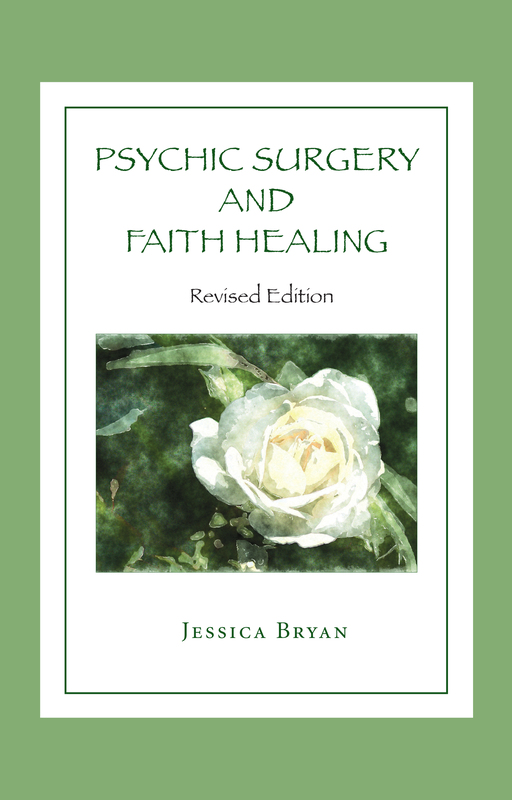 This book explores psychic surgery and faith healing from the historical perspective as well as the author’s personal experience. Also included is a detailed resource section with information on traveling to the Philippines and locating the healers. Mile after mile, the wind flows through the open windows, bringing with it the smell of the dry fields, cow manure, cooking fires, and molasses. The dust of the road contains everything that has ever existed. This fine powder, carried around the world by breeze, squall, and tempest, might once have been my ancestor, the clouds of another planet, or even my own body. When Joseph stops the jeepney for a short break, I wander out into the fields, my sandaled feet kicking up some farmer’s forgotten furrow, and I feel as if I am touching the stars, the moon, the very heart of God. I meet myself in the fragmented earth.